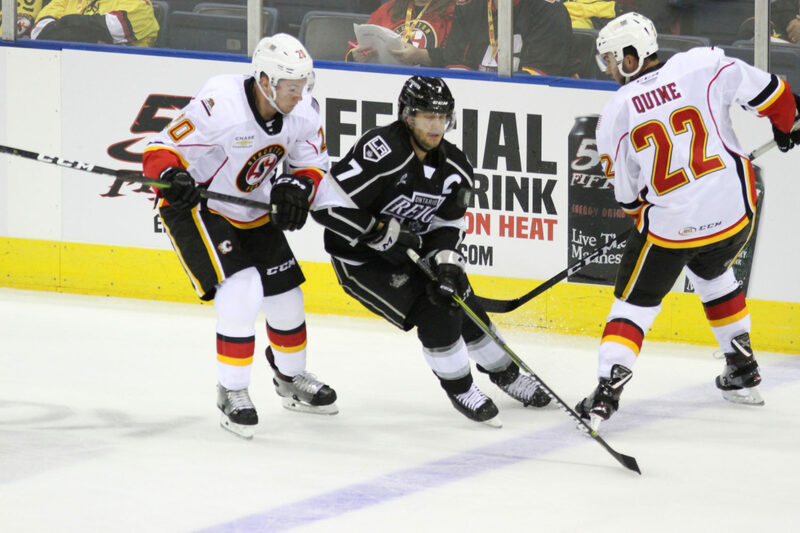 TONIGHT’S MATCHUP: The Ontario Reign are in Stockton to close out a two-game road trip, and the month of November, with a Friday evening tilt against the Stockton Heat. Ontario enters tonight’s action winners in three of their last four games, following a 3-2 victory over Bakersfield yesterday morning at Rabobank Arena. WHAT TO WATCH FOR: The Reign enter tonight’s game fifth in the Pacific Division, with a chance to move into the Top 4 with a victory this evening. 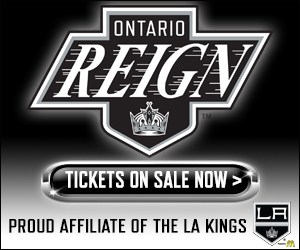 The Reign are currently riding a two-game winning streak away from Ontario and are in the midst of a stretch with four of five games on the road. The Reign have posted a 4-5-0 record away from home thus far this season, winning three of their last four games after a 1-4 start. Goaltender Peter Budaj was first off amongst the goaltenders at this morning’s skate, appears to be in line to make his second straight start. NOVEMBER REIGN: Ontario enters tonight’s action tied for a franchise record with seven wins during the month of November (a season ago, the Reign were 7-1-1 in November), holding a 7-3-0 record in its 10 November games. 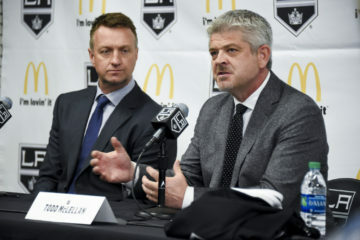 Ontario is one of three teams across the AHL with seven wins from its last ten games played, joining Grand Rapids as the only team in the Western Conference to accomplish the feat. POWER SURGE: The Reign tallied twice on the man advantage in yesterday’s win, the second straight game for the team with multiple power-play goals. Ontario, which scored three times in Sunday’s win over Tucson, has now scored a power-play goal in four straight games and six of its last seven. Over that span, the Reign have had at least five opportunities in all seven games and have converted at a 28.9% rate. 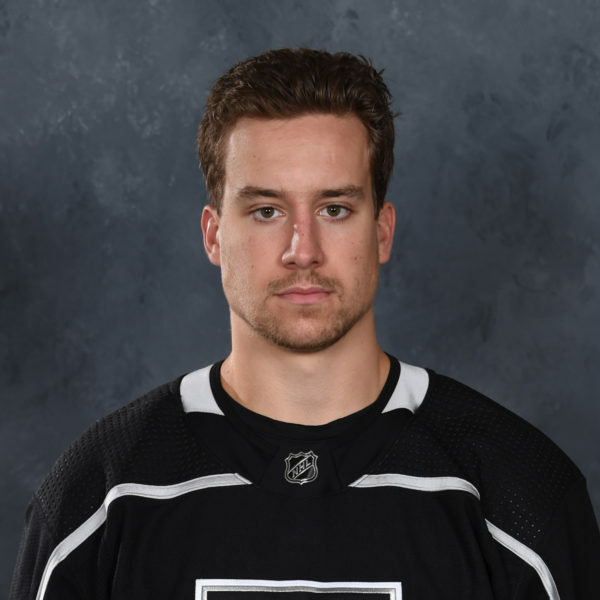 SUGAR ROY: Reign defenseman Matt Roy posted another multi-point game yesterday, collecting a goal and an assist in the victory over Bakersfield. Roy has now collected at least two points in four of his last six games played. The Michigan Tech product has risen to second on the Reign in power-play points with 10 (3-7-10), with both of his points yesterday coming on the man advantage. Roy is also tied for second in the AHL in power-play points by a defenseman. WHERE IMAMA HIDES THE COOKIES: Ontario forward Boko Imama found the back of the net for the second straight game, one contest after scoring his first career professional goal on Sunday at home. Imama has three points over the two-game span and has collected five points (2-3-5) from 13 games played this season. The 6-1 forward has also posted a +2 rating on the season, tops amongst active Ontario forwards. RIDE OR BUDAJ: Ontario netminder Peter Budaj stopped a season-high 35 shots, tied for his fifth highest total in a Reign uniform, in his return to the team’s lineup yesterday. 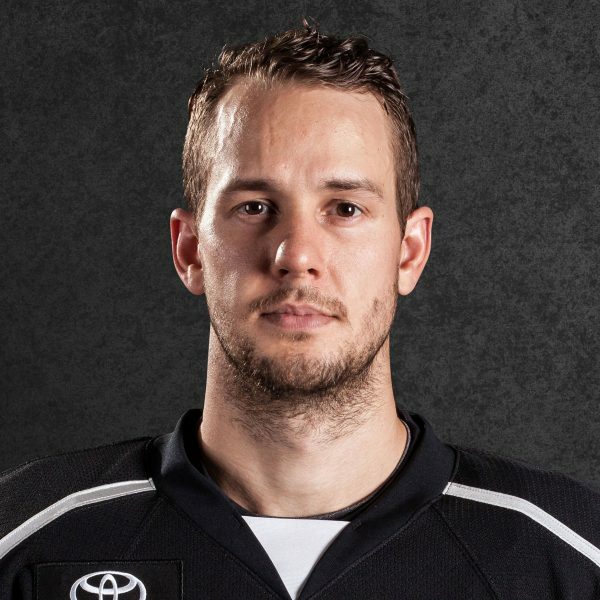 With the victory, Budaj evened his AHL record at 2-2-0 on the season, after he had spent the previous month in the NHL with the Kings. The veteran goaltender added to his franchise leading win total with his 44th career Reign victory. 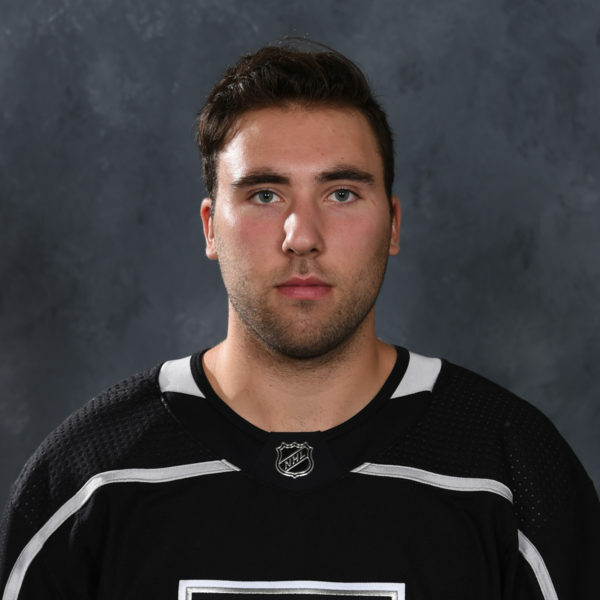 WALK THE WALKS: Reign defenseman Sean Walker collected two more assists in yesterday’s win, bringing him to 15 points (6-9-15) from 16 games played with Ontario this season. Walker’s 0.94 points-per-game average ranks fourth in the AHL amongst blueliners with at least 15 games played. 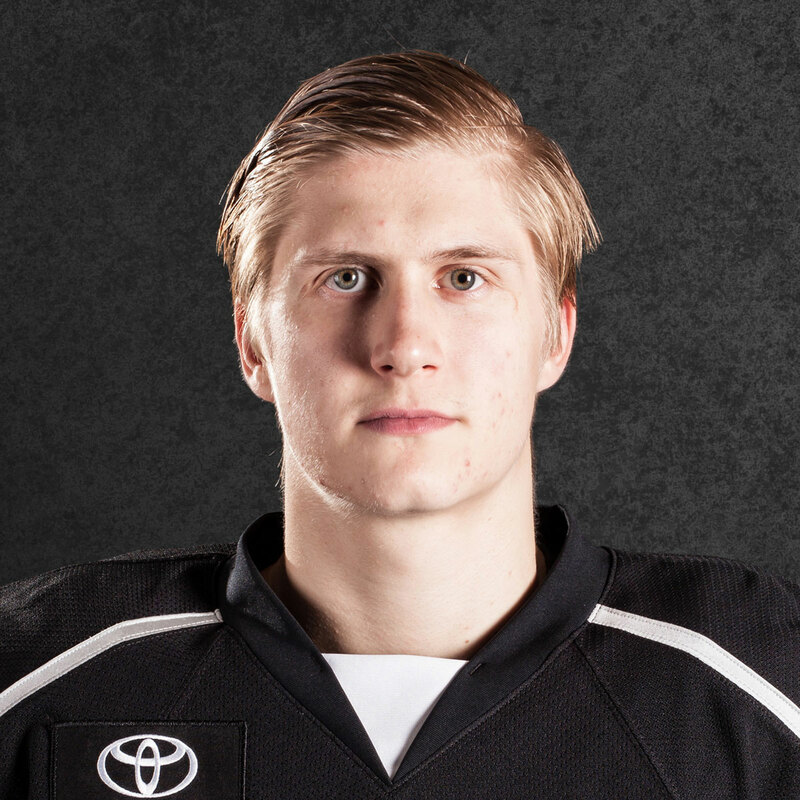 Walker ranks third on the Reign amongst active skaters in points, with his +6 rating leading all active Ontario players.